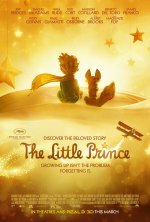 The Little Prince release date was Friday, August 5, 2016. This was a Limited in theaters release. Netflix Too! 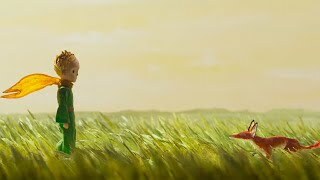 The film premiered out of competition at Cannes in 2015, and has earned more than $100 million in overseas box office receipts.